Private to meet you and your dogs needs. 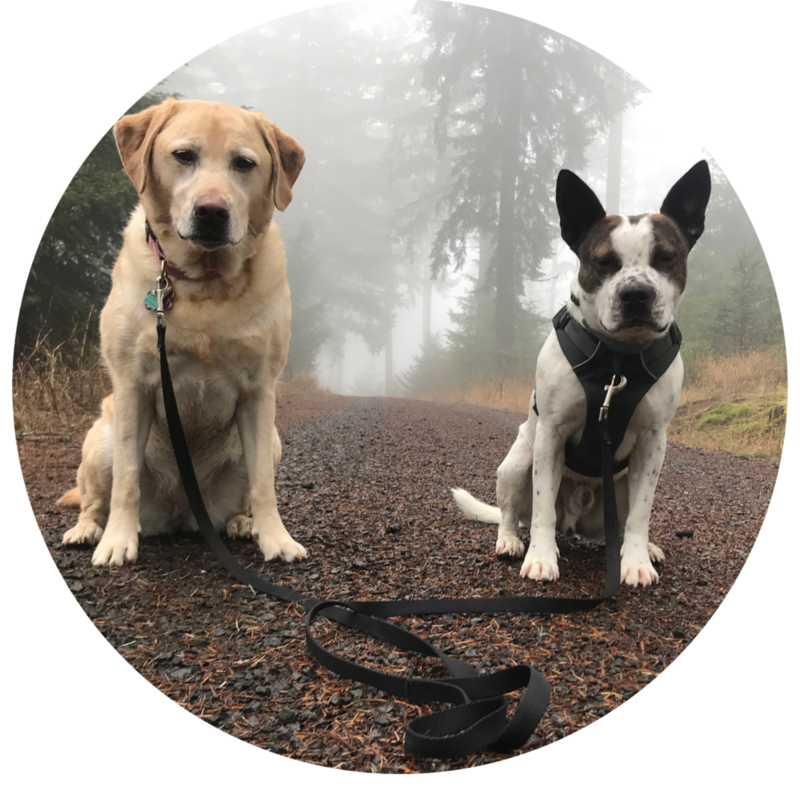 On leash group hikes through our local forests and parks, a great alternative to doggie daycare. For the thrill seeking dog, our run service will help keep them in their best shape and keep them healthy. Stay up to date, follow us on Facebook & Instagram!